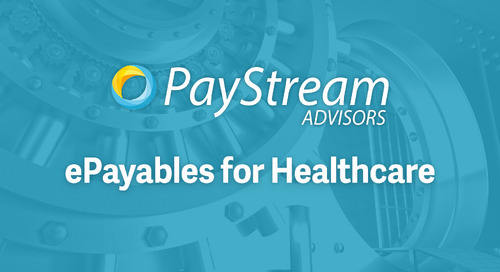 This eBook examines the current state of payables in the healthcare industry, along with common pain points for hospitals, physician practices, therapy centers, and more. Learn how payment automation can boost efficiency, security, and cost savings, and ways to overcome challenges to your automation initiative. 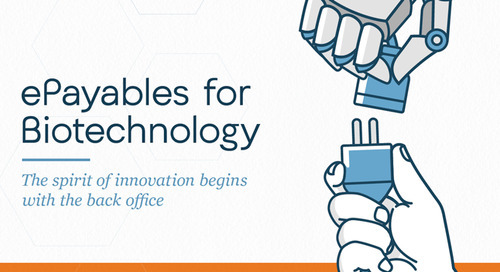 Get tips on prioritizing back-office technology from Levvel Research.